A couple of events being held in Dublin next Wednesday (15th October) that you might like to join me at. 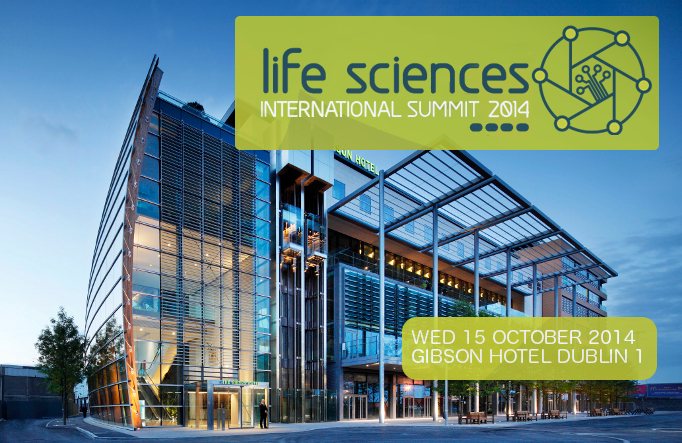 First up is the 3rd International Life Sciences Summit hosted by Business & Finance Media Group being held at The Gibson Hotel Dublin 1. For 2014 the meeting is focused on Smart Ageing and will feature talks outlining the key drivers of this sector globally while showcasing Irish businesses that have strengths in this context. Attended by up to 250 leading life science professionals the event is backed sponsors and seeks to promote collaboration between companies, research institutions, clinicians and government agencies. The event’s nearly sold out so if you’d like to join us click here for more information and to register (cost for the full day event is only €250). 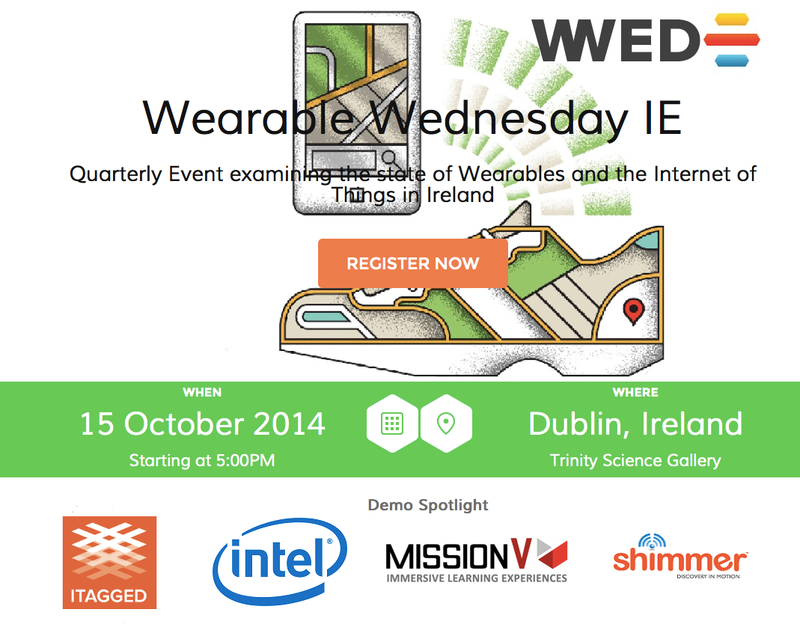 The evening meeting is the 2nd Wearable Wednesday hosted by Wearable Ireland at Trinity College’s Science Gallery. I presented at the inaugural Wearable Wednesday Ireland (click here for my mHealth & Wearables slide deck) and it was a lot of fun and there was some interesting feedback so it’s great to be asked back so soon to present at their next meeting focused on “Wearable Technologies and the Internet of Things” to share insights into the intersection of the Internet of Things & Healthcare. 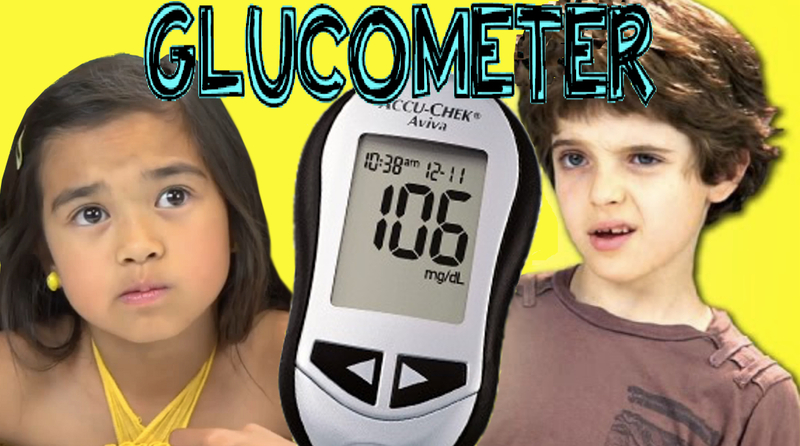 This should be a lot of fun as Wearable Wednesday draws a young largely student audience. Normally I’m the healthcare industry event speaker who makes everyone in the audience suddenly realise that young people live in a completely different and unfamiliar universe but this will be very different as I’ll be talking to the Born Mobile Generation who don’t get unconnected medical devices and will hack them as soon as look at them. > Noel Murphy, Quark Engineering Managing at Intel. Providing the main demonstration is Noel Murphy leader of the design team behind Intel’s Quark family of low-power, small-core chips that have been designed in Ireland and are now being sold across the world embossed with the “Designed in Ireland” trademark. Earlier this year Intel announced a $5 Billion investment in Ireland and Noel’s talk will no doubt provide some fascinating insights into Intel’s plans to make Dublin into ‘the most densely sensored city in the world’ and the enabling environment this will create for innovation and entrepreneurship. At Wearable Wednesday we’ll also be announcing details of the mHealth Tour and the mHealth Networker that we’re hosting ahead of next month’s WebSummit (click here for a comprehensive mHealth Guide to the WebSummit) so don’t miss your chance to attend by adding your name to the waiting list (the event is free but all sold out – if you really must attend comment below with your details and I’ll see if I can manage to get you a seat).